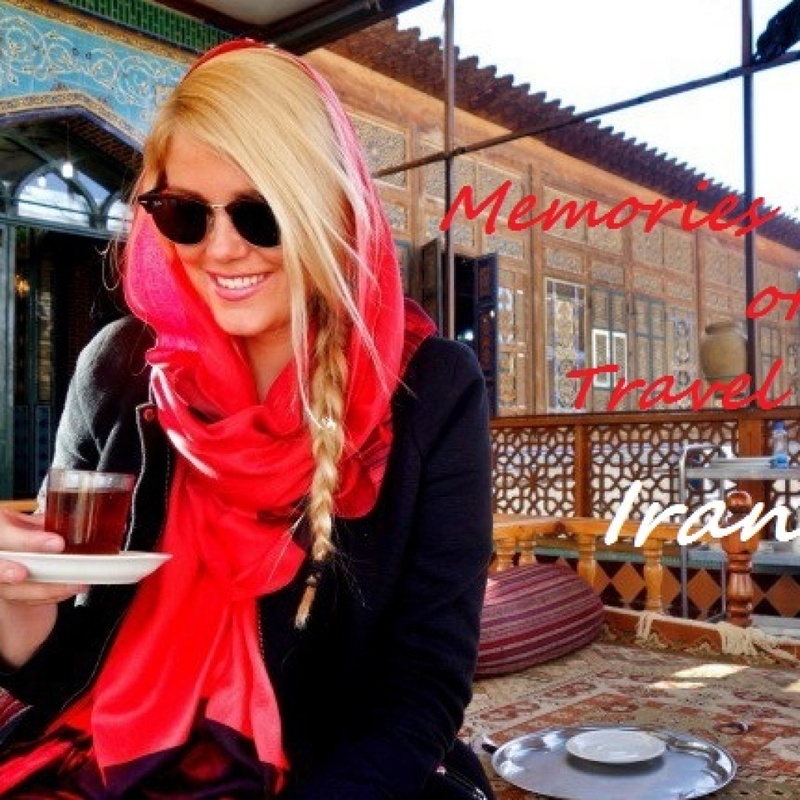 Iranians are keen on traveling, and whenever we talk about traveling, we all plan for it in our vision. But how many percent of people really do their determination, and when they are looking for a destination, they go there? Usually, one of the reasons people ignore travel are financial issues. They say that travel costs and cannot be traveled with little money. But we must say that low-cost travel in Iran is very easy. Just follow a few points and see how easy it is to travel, without having to worry. Along with them, we review these tips. Do you want to make money by traveling? read! Interview with a Couple Traveling With Van! One of the trivial issues that seems to be very big and hard in people’s minds is this transport. We want to go everywhere with our car or we always say that the flights are expensive. 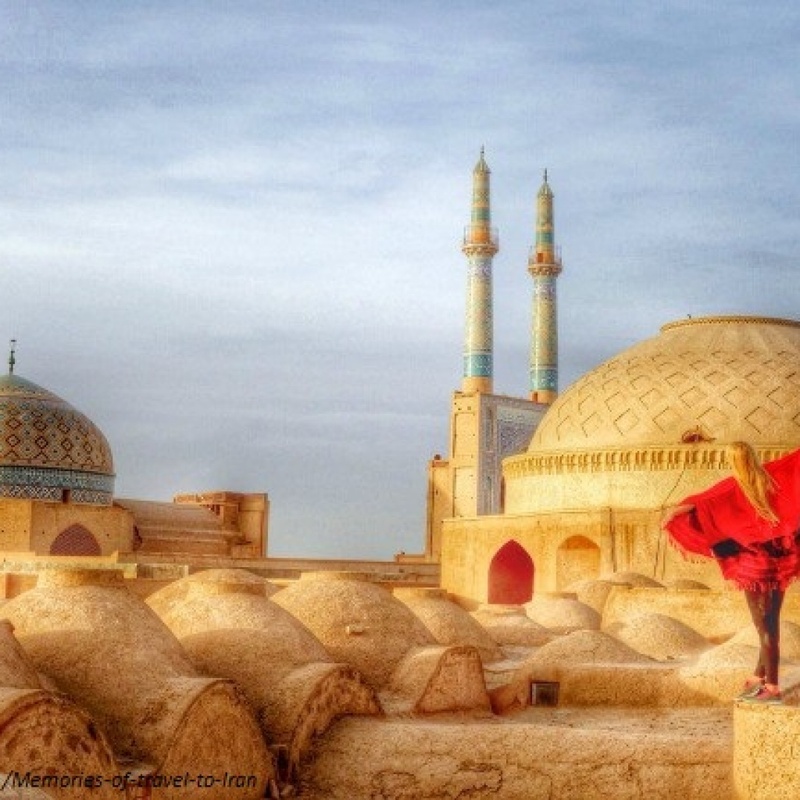 The tips you need to know for low-cost travel in Iran are that each destination has multiple access roads. You have to consider your budget and choose one of the ways to get it. Aircraft: The most convenient and fastest means of transporting an aircraft, but consider that such a convenience will increase the cost of this type of transportation. If you want to spend less on shipping, switch off this option and use it in other ways. Intercity Taxis: If it’s important for you, you might be able to pick up interurban taxis. These are cheaper than airplanes, plus you can enjoy the road. Train: The next option is always the train. Currently, the Iranian rail network has trains to many parts of the country, which lowers your costs. You can compare different train tickets with different prices and buy a low-cost trip. Bus: You might find it a bit hard to find a bus, but you should know that for most of the VIP buses there are a number of different buses that you can use to lower your expenses. Choose one of the night buses and arrive in the morning to reach the destination, and you could easily take a night out stay. The point here is that if you do not have a personal car, you should not use a closed taxi! To make your trip cheaper, when you are looking for a getaway, pick a cheaper way of traveling to the city by asking the local community for cheaper trips, such as in-city buses.